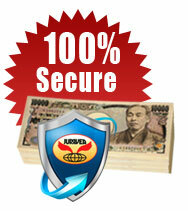 JUMVEA Safe Trade | Progress International Co.,Ltd. 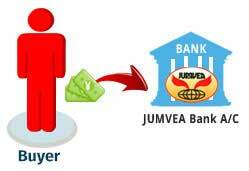 Buyers should send money into JUMVEA Bank A/C only. 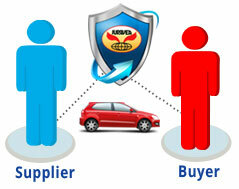 JUMVEA keeps your money safe until Supplier ships your vehicle. 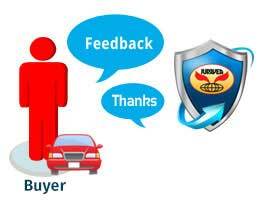 Select the desired vehicle from JUMVEA Safe Trade member’s stock list. 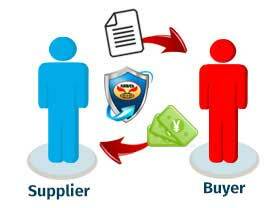 Once the Payment is reflected in JUMVEA’s bank A/C. 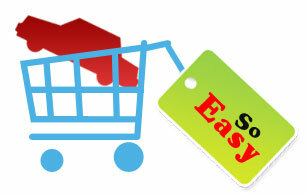 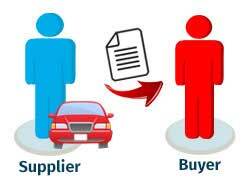 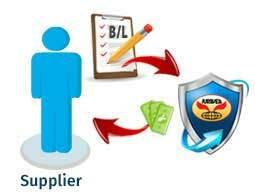 JUMVEA will intimate the Supplier to arrange for the shipment of your vehicle.